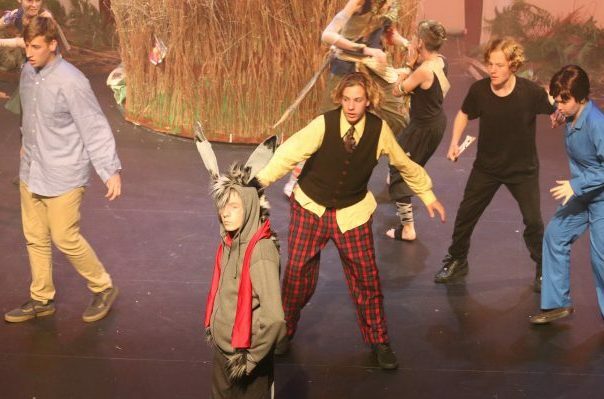 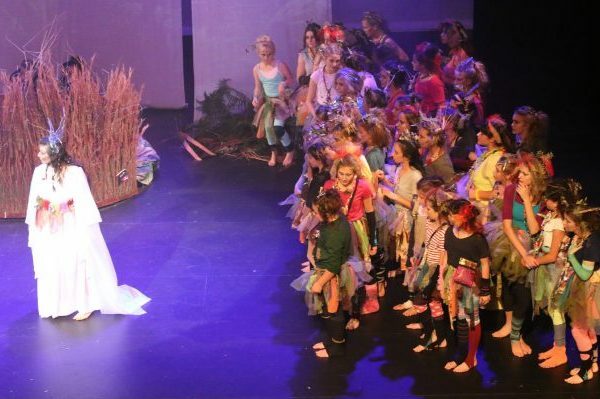 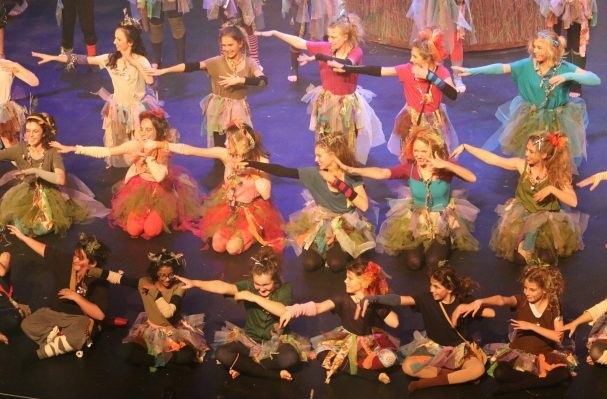 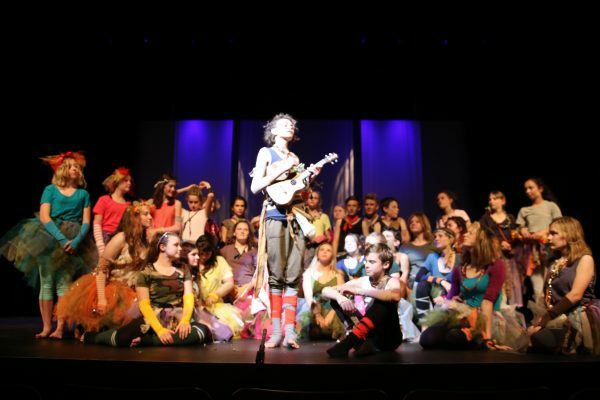 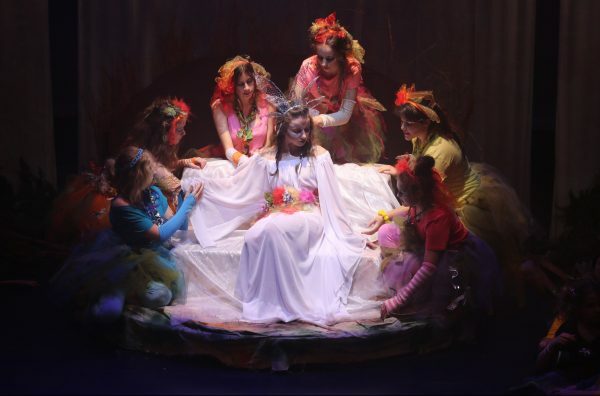 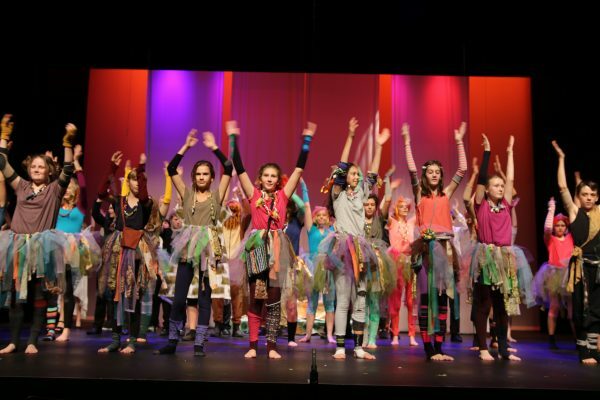 Drama students in Secondary recently performed A Midsummer Night’s Dream at The Glasshouse. 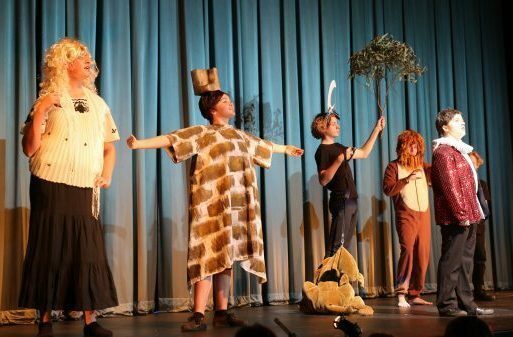 The Aussie-bush inspired take on the classic play was a great success. 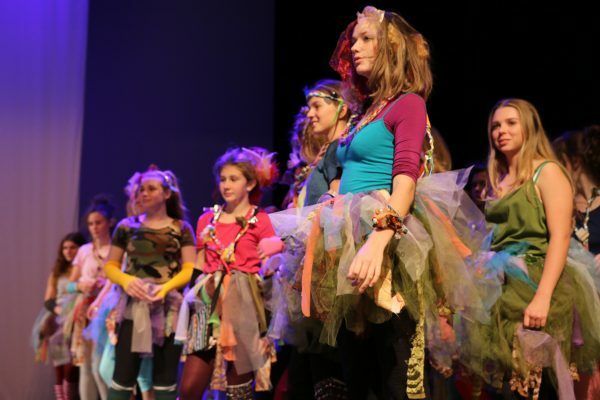 What can we do about the over-technification of our students lives?